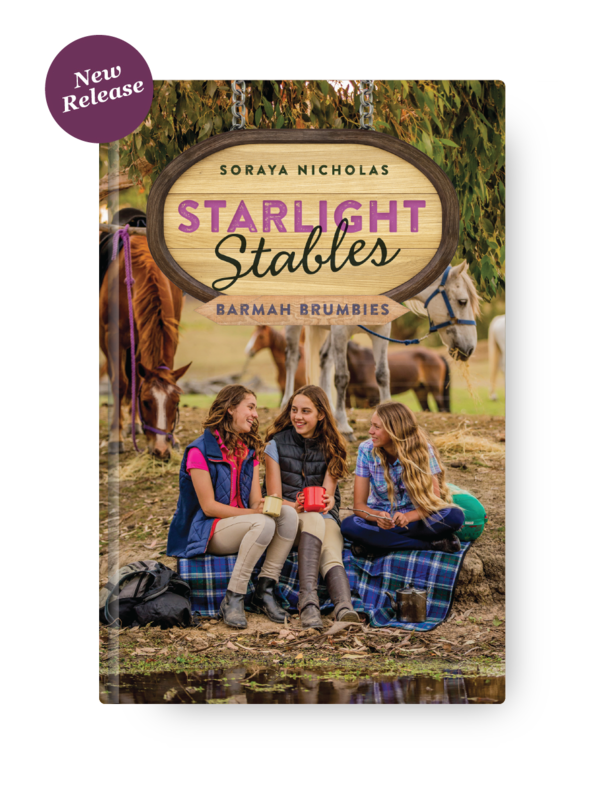 An exciting & enjoyable Australian series about the friendship and adventures of three horse-crazy girls! When Poppy buys a wild, beautiful brumby at an auction, she doesn't think about the consequences. Has she finally bitten off more than she can handle? Find out in the fifth book the Starlight Stables series! Poppy, Milly & Katie are thrilled when they find out they're off to Barmah National Park on a five-day trail ride. But will their penchant for landing in hot water lose them the chance of a lifetime?